Would you like to watch a movie image full of creases? You might be annoyed. 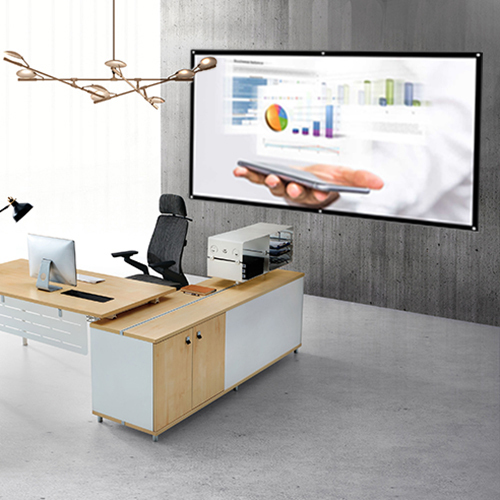 You have a good projector and had great visual enjoyment indoors. 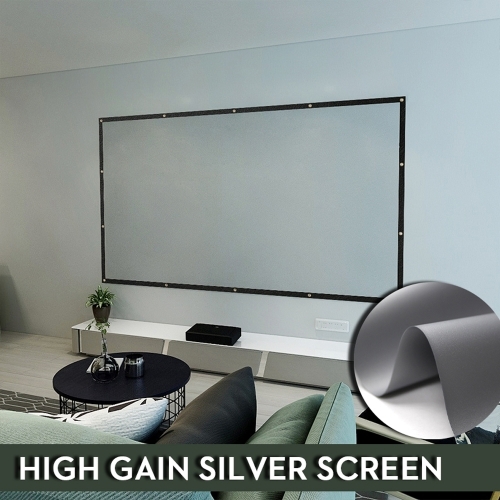 Just to expect your wonderful movie night and leave the rest to NIERBO wrinkle free projection screen. 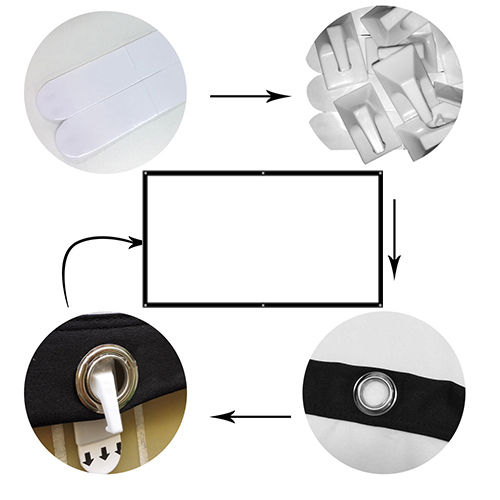 8 plastic hooks and 8 double side tapes are provided for your easy installation. 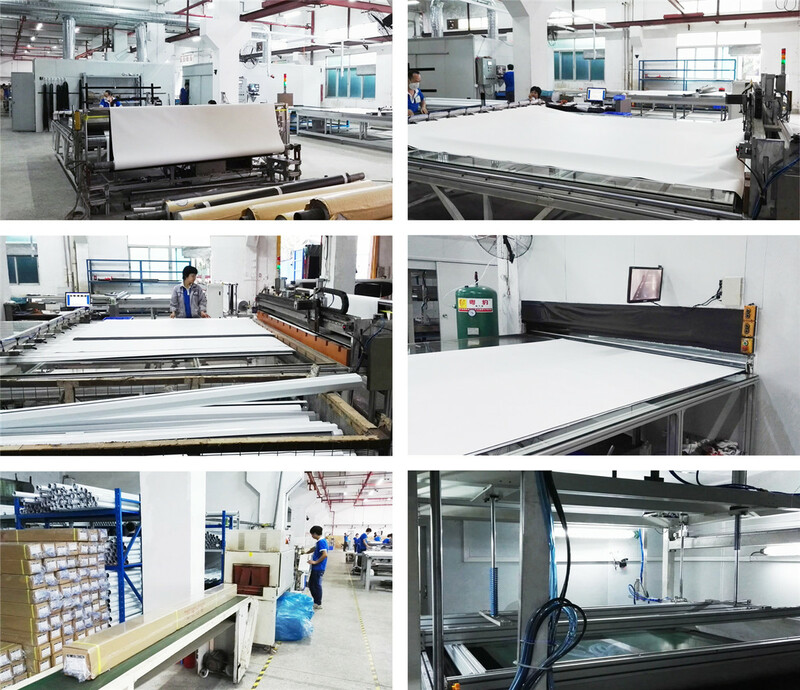 It will have a good effect to install on the ceramic tile wall, the wallpaper wall and the wood bookshelf. If you need to install it on a concrete wall, a emulsion painted wall or a frame, we would recommend the nails, ropes, hook & loop fasteners and the bungee balls(sold separately). No matter which tool to use, it’s easy to install with the metal eyes. 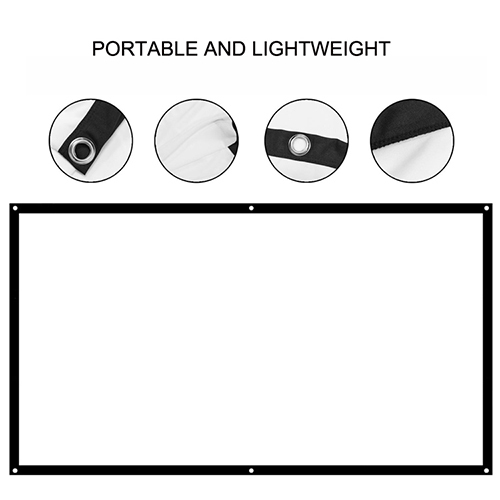 Weights only 0.3kg and can be folded makes this projection screen very portable. You can put it in the backpack, the suitcase and the car easily. 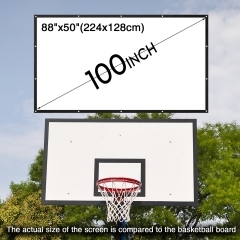 No matter indoors or outdoors, front projection or rear projection, one screen will solve all the needs. 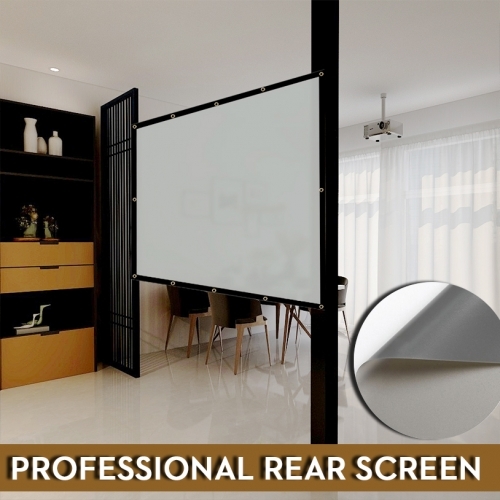 It’s an affordable and convenient solution for your professional or personal projection environment. 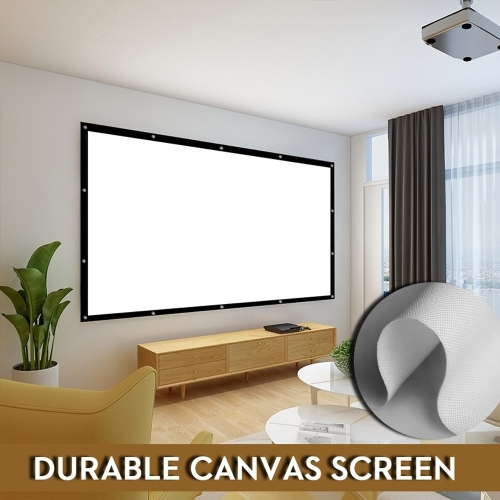 NIERBO wrinkle free screen is perfect for education, the presentation of the conference room, public display, outdoor movies, home theaters, businesses and classrooms. 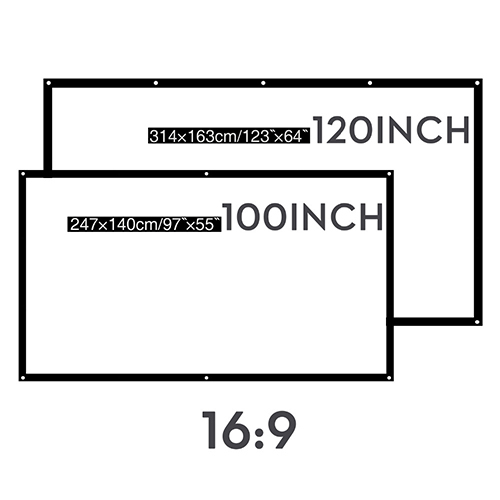 It is also universally suitable for most LED, LCD or DLP projectors on the market. Meanwhile, it’s the cheapest 100 and 120 inches projections screen among all the series. 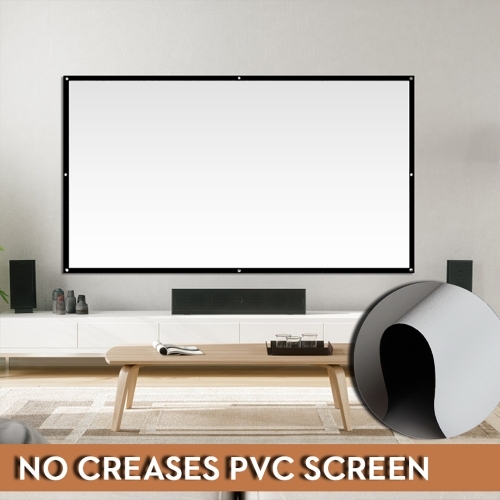 This cost effective screen sold very fast. Don't hesitate, buy it quickly!